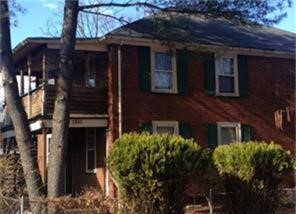 Fully occupied duplex in the desirable section of Fairview. Both units have a rental inspections and rent control is up to date. Both tenants are in good standing. Building is an end unit with a fenced in yard and the basement access is a separate entrance. Split gas and electric which the tenants pay for. A great investment with positive cash flow.